The sun has yet to rise as I set out on my training run. Dressed in layers to face the morning coolness, my mind flashes forward to the upcoming autumn months. The scent of burning leaves and hot apple cider as children scamper through pumpkin patches eager for Halloween. It is still August. That much is true. But the overall change in the weather’s tide is undoubtedly upon us. Mother Nature’s own version of running laps as she cycles resolutely through the seasons. And while many of us at this time of year turn to thoughts of school, the running world embraces this final stretch of the race season. The chance at redemption for some, the lure of victory for others. For every new runner lacing up in anticipation of their first 5k, there is another runner whose dreams of Boston push them to train — and to train hard. Faithfully we don our favourite sneakers and head out the door. Our strides sure as silently we each wonder, how fast will I be? How far can I really go? And will all this training actually pay off? The suspense of the unknown verges at times on the enormous. Yet ironically it is this not knowing that permits us to often dream in equal enormity. In just a few short weeks, as one by one we cross our respective finish lines, each of us runners will at last have those answers. For some the dream will become a reality. While for others, that dream will remain tauntingly elusive. For now however we continue to train. One foot diligently placed in front of the other. Dedicated and determined, we continue to dream. October is staring me down as I wonder what I was thinking. I have no events of any kind in September, November, or December. October sees me running gamut. There is the 1 mile fun run, the 5k, the 10k, the half marathon, and three (yes…three) full marathons. All are part of three different challenge series. 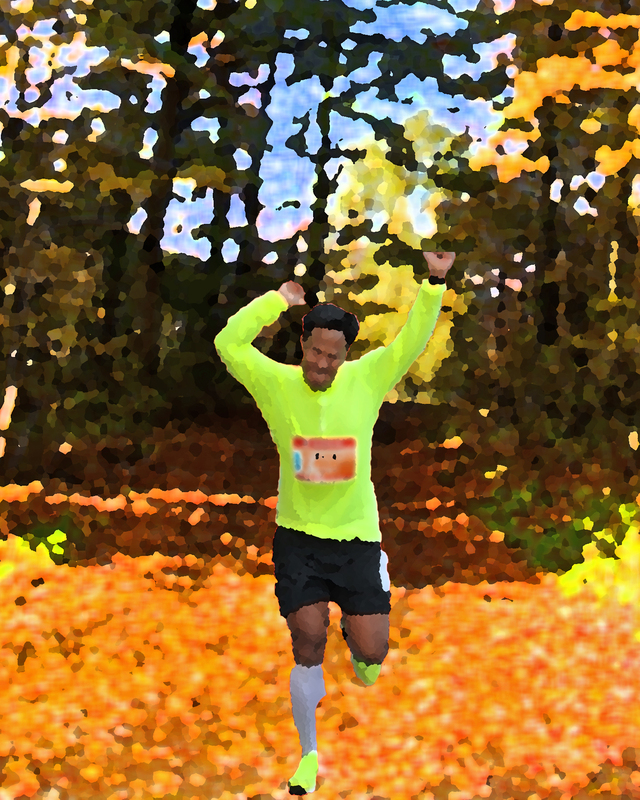 First weekend in October is the “Ultra Loonie Challenge” (1 mile, 5k, 10k on Saturday, Twin Cities Marathon on Sunday. Two weeks later, I do the I-35 Challenge (2 marathons, 2 states, 2 days). Kansas City Marathon on Saturday and the Des Moines Marathon on Sunday. Two weeks later, the final race of the year long Monster Series with the Monster Dash Half Marathon on Halloween. Nope, not looking for any PRs or BQs. Just looking to immerse myself in the running community before winter hits. I am certain that October will be very good to you. Your level of dedication is amazing. Enjoy the final few weeks of this training cycle.